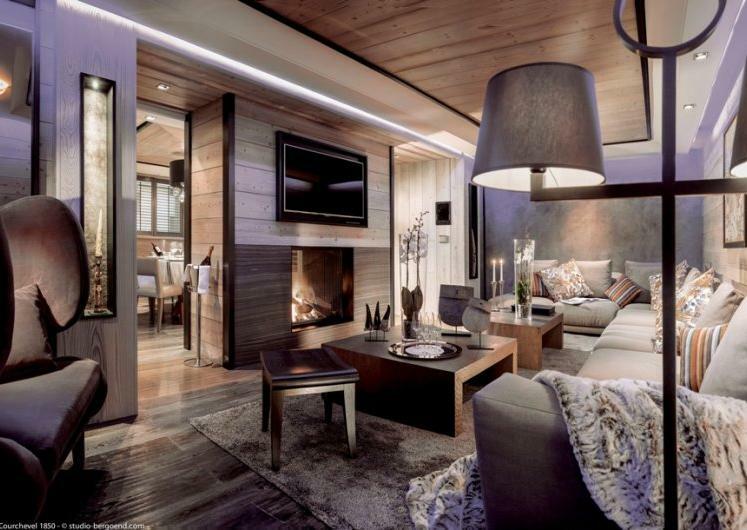 There's nothing better than the luxury of walking out of your luxury chalet and clipping your skis straight on. 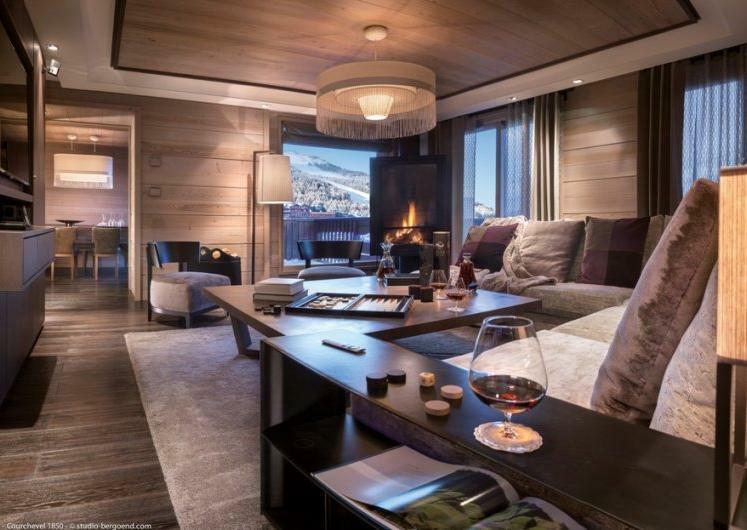 Then, at the end of the day, experience the pleasure and convenience of skiing straight back to your door. 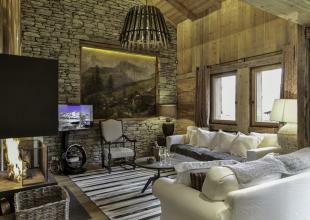 We feature the ultimate ski to door chalets. 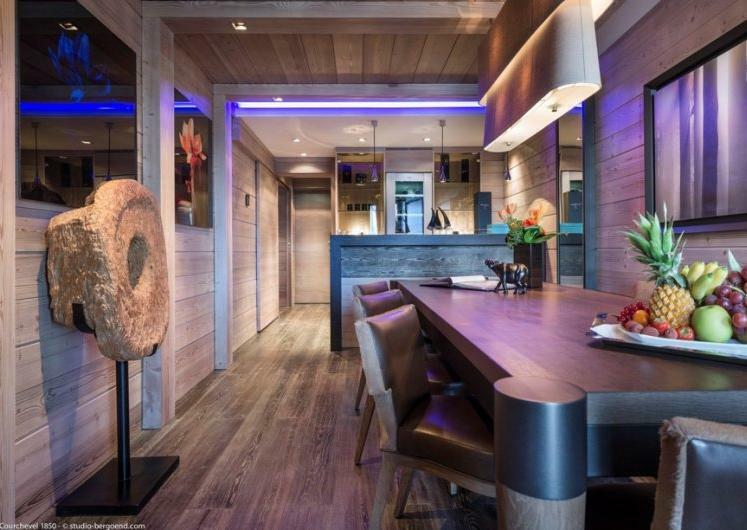 Possibly the number one request from our clients, Ski in Ski out chalets offer so much flexibility and versatility to all guests. 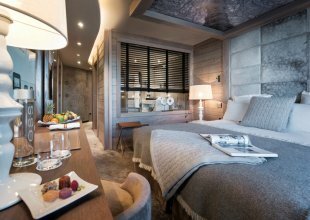 Be the first one on the slopes in the morning and avoid the dreaded walks in ski boots and the long queues for the first lift of the day. 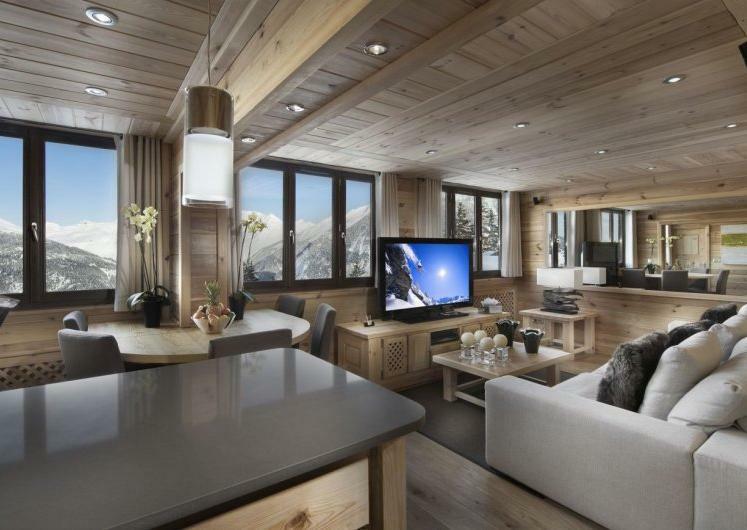 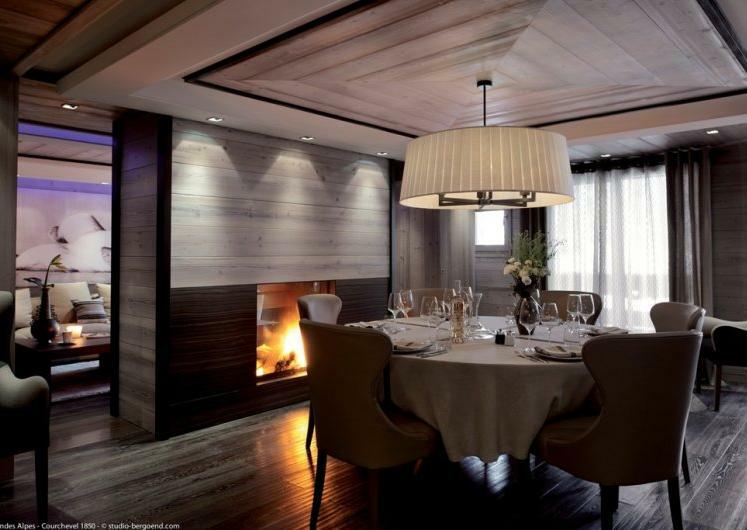 Here at Ski In Luxury we understand the need for Ski in Ski out chalets and have an abundance of luxury doorstep ski chalets available across the Alps. 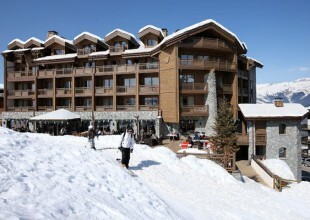 Catering for all ski abilities and group size.